Colocation NorthWest’s Bellevue Colocation Data Center is located in the Eastgate area of Bellevue, Washington, just off I–90. 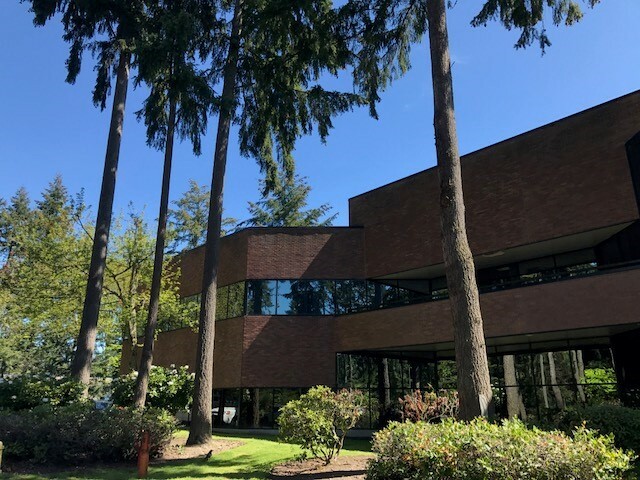 Located amongst both Microsoft campus buildings and other large business campuses, Colocation NorthWest’s Bellevue Colocation Data Center also has the benefit of being just a few hundred yards from multiple hotel and extended stay business centers. Our Bellevue Colocation Data Center’s location allows quick access from anywhere in the region. 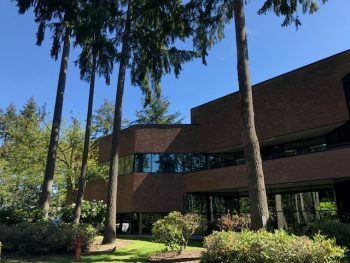 Colocation NorthWest’s Bellevue Colocation Data Center offers over 2,500 square feet of fully built out raised floor colocation space with another 1,800 available for private cage or customized solutions. The Bellevue Colocation Data Center is a raised floor facility with a full pre–action gas agent fire suppression system monitored 24/7.